We are happy to present the brilliant 920312 Spalding 920312 48-Inch Extension Arm Offset. This mounting bracket ws created to attach a backboard to a 4-inch square pole. No other surface is appropriate for this bracket. 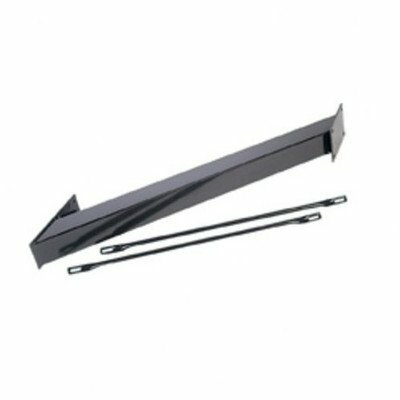 Product consists of a stationary arm, mounting bracket. 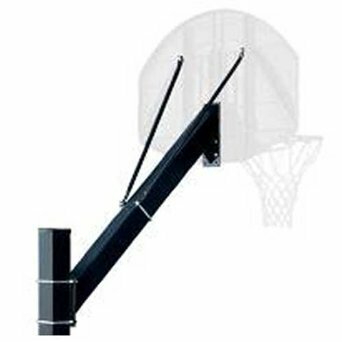 Designed to offset the backboard from the pole and add rigidity to the backboard. Will fit the Huffy 79465 Basketball Rim And Backboard and mounts to a 4 inch square pole with a 22 inch overhang. 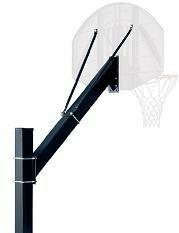 Purchase the spectacular 48-inch Extension Arm Offset by Spalding today!